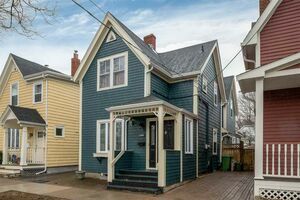 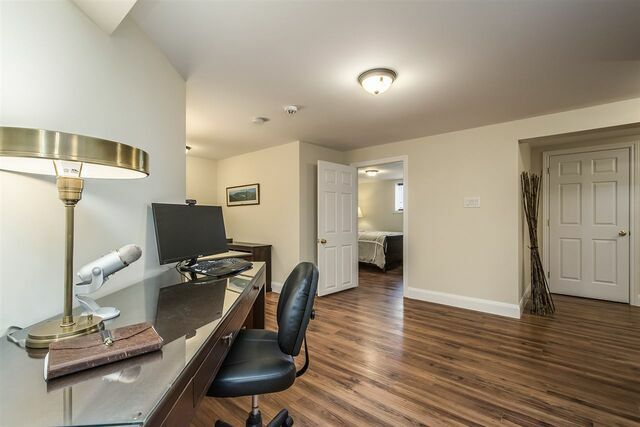 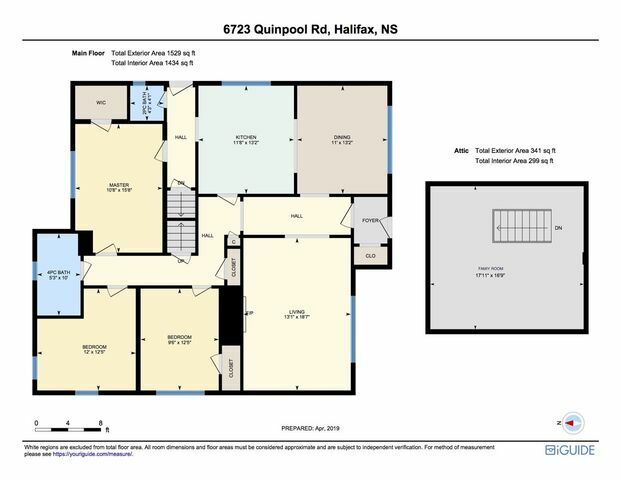 6723 Quinpool Road, Halifax (MLS® 201907439 ) Welcome home to this completely renovated immaculate 3262 sq ft 5 bdrm 3 bath family home offering generous sized rms, elegant quality finishings, & modern open concept design. 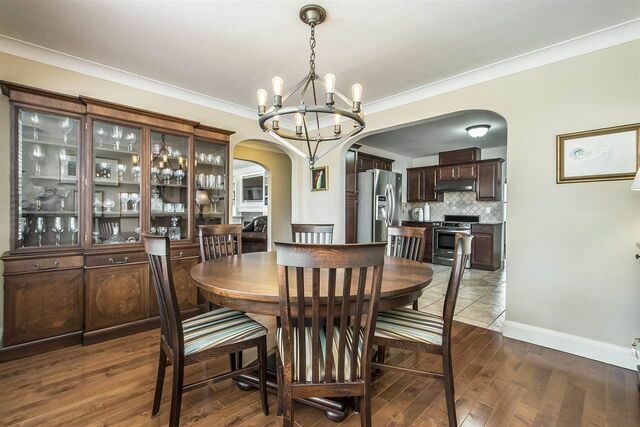 A spacious gourmet kitchen with gorgeous cabinetry & granite counters is open to an inviting dining area & stunning living rm with a wall of striking built-ins & cozy new Napoleon fireplace. 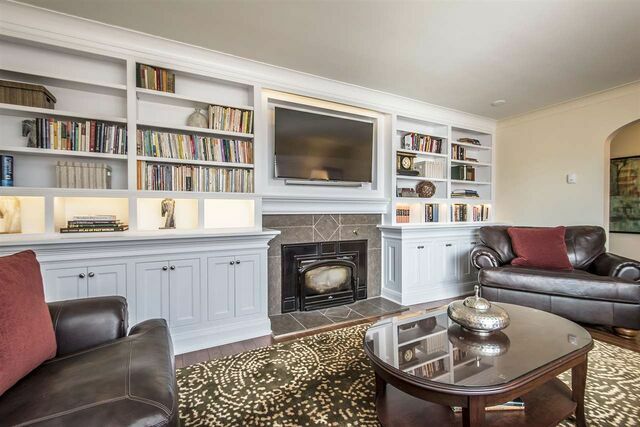 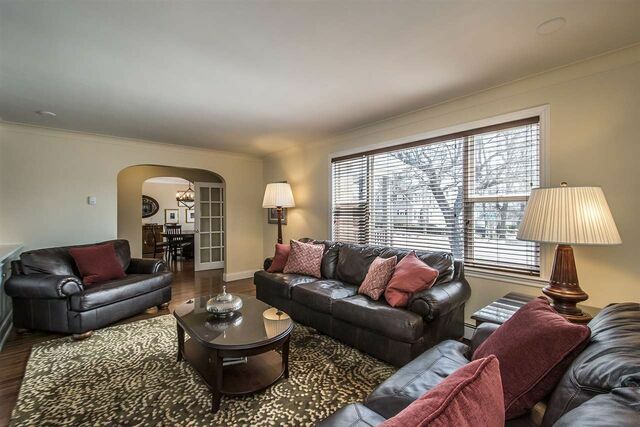 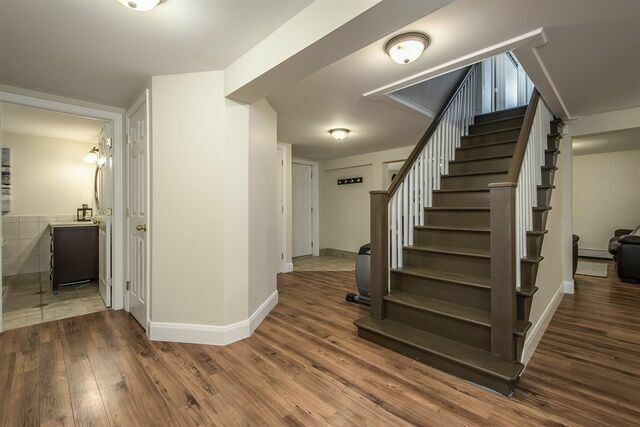 3 large bdrms including a bright master with walk-in, + full & ½ bath complete this level. 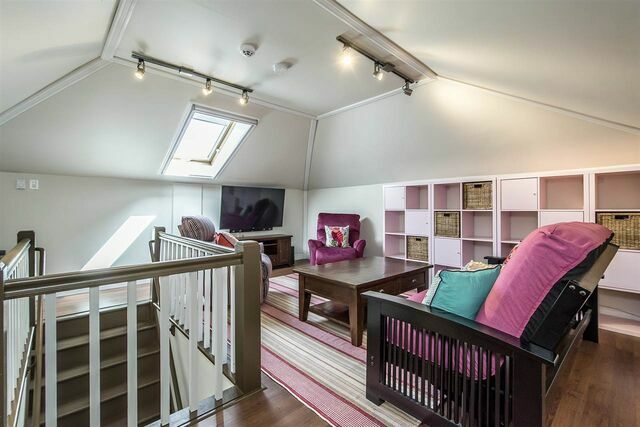 Upstairs offers an extraordinary teenage hang-out/office with vaulted ceilings & new dormer window. 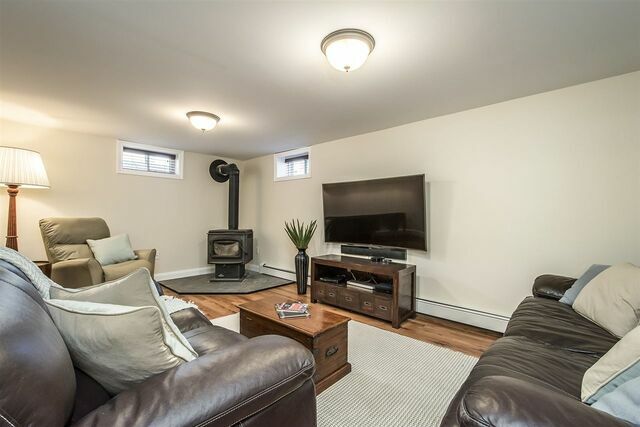 The walkout basement boasts two more large bdrms, spacious family rm with a cozy new wood stove, full bath, laundry, & great storage. 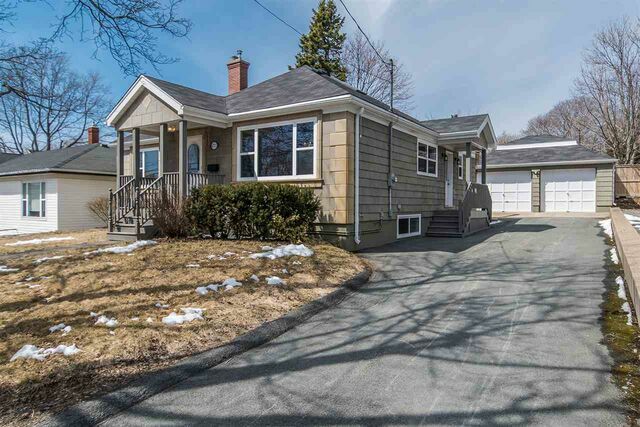 A rare dble detached wired garage sits at the end of a large driveway. 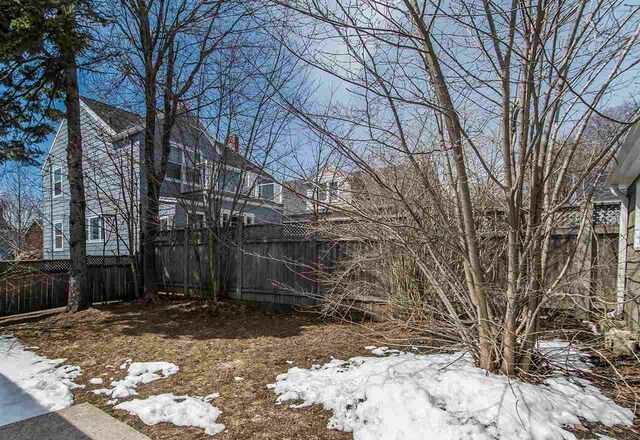 Fully fenced-in private & low maintenance backyard. 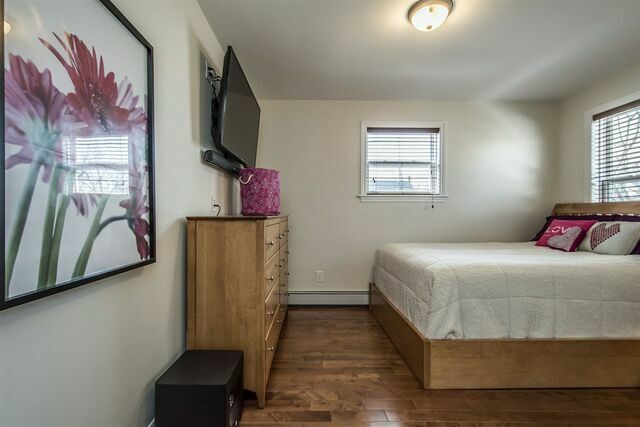 Extensively renovated in 2010 with all new flooring, fixtures, plumbing, windows, doors, kitchen, baths, & so much more, plus new roof shingles ’18, $15k+ in built-ins ’14, oil tank ’18 & more. 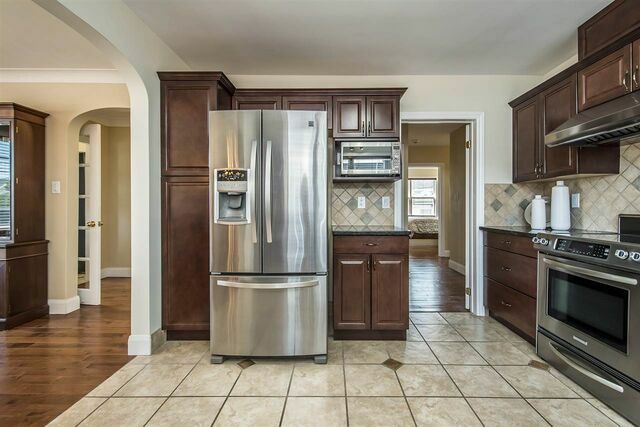 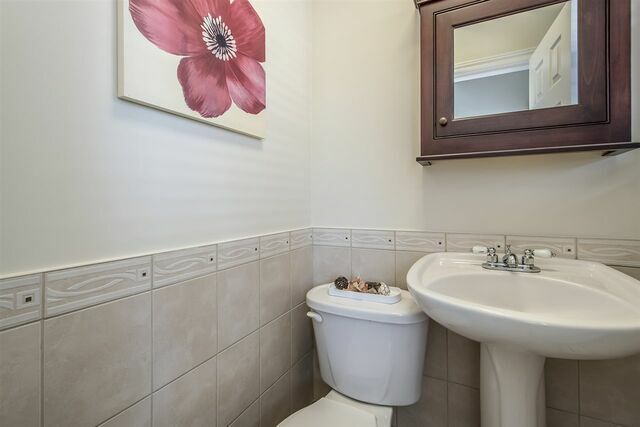 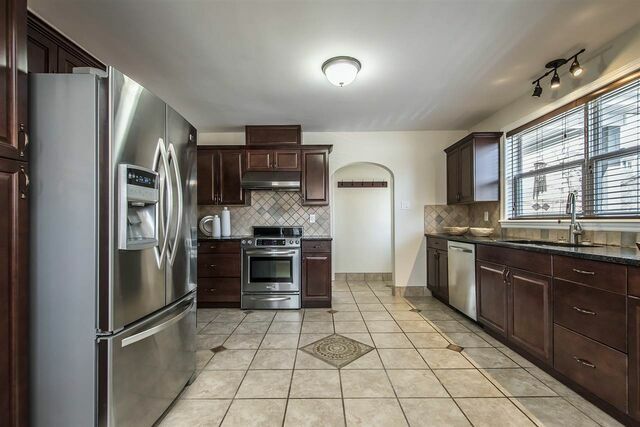 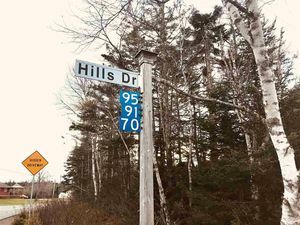 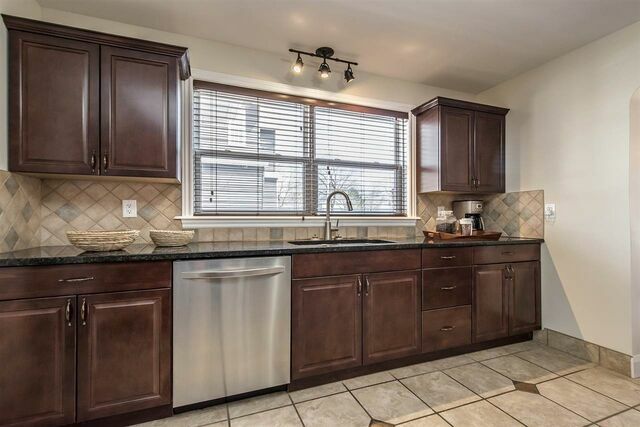 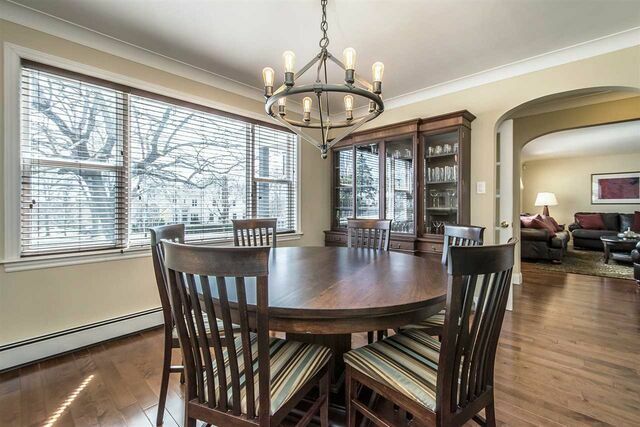 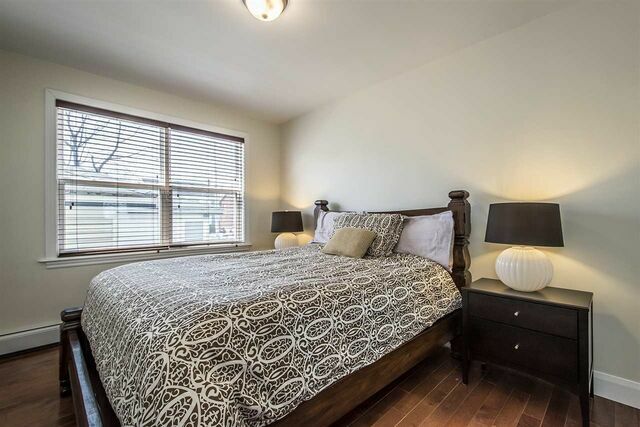 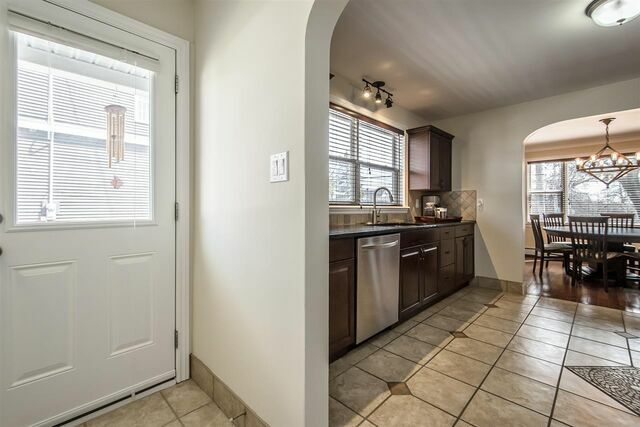 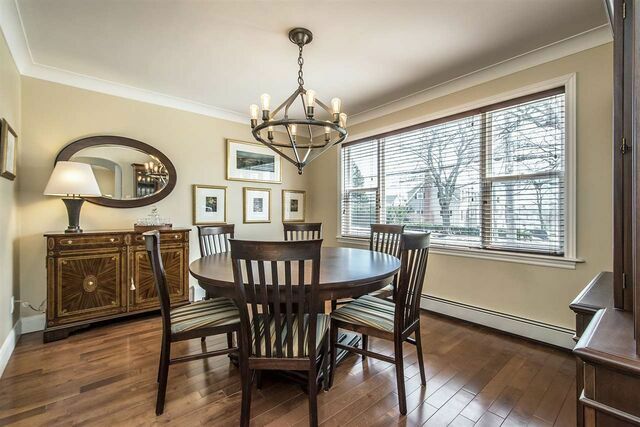 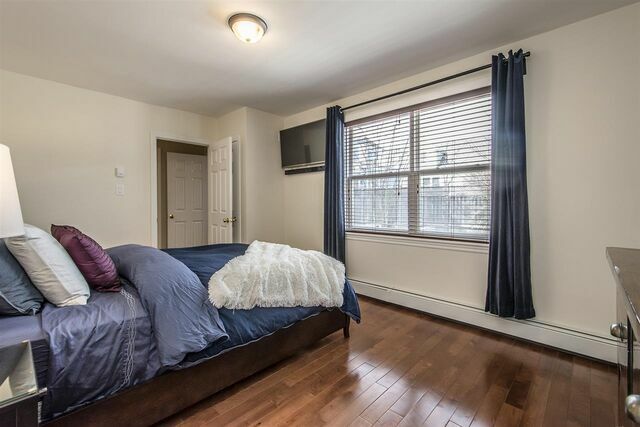 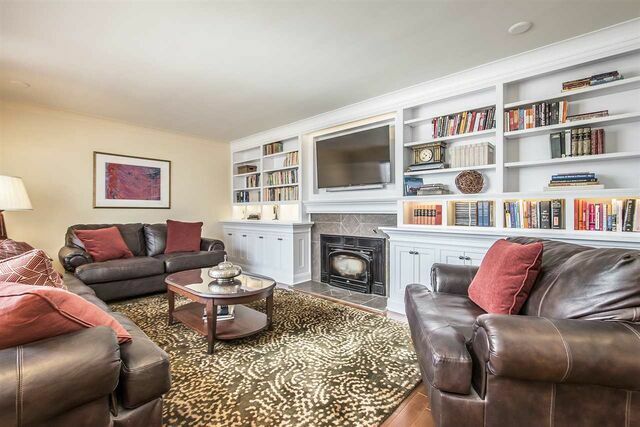 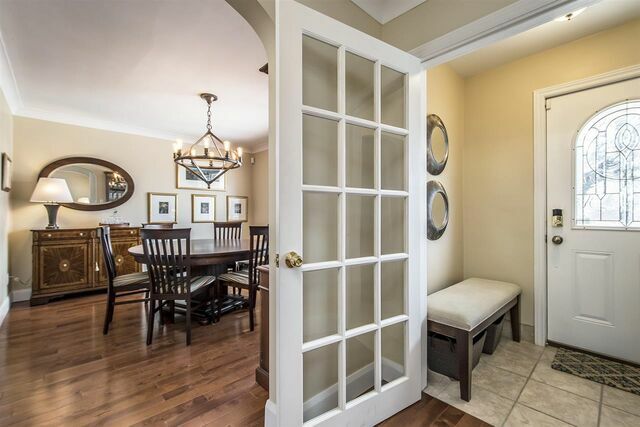 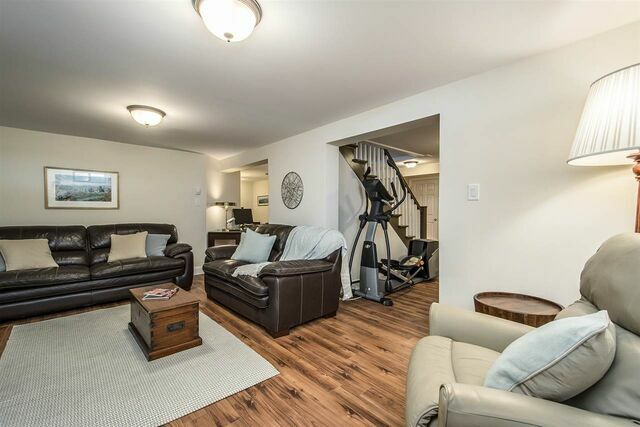 Steps from Tupper School, fabulous parks, great restaurants, cafes, & all amenities. 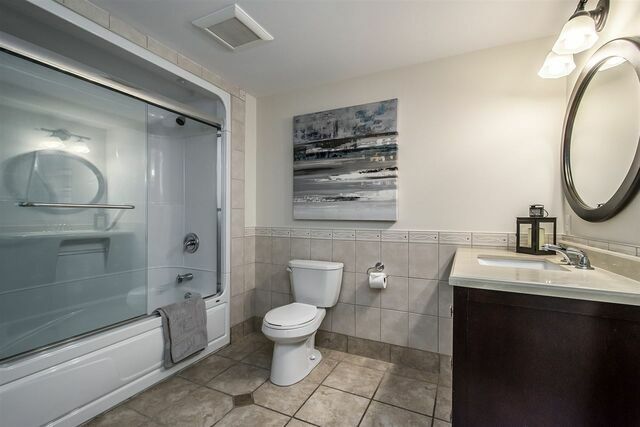 Shows beautifully. 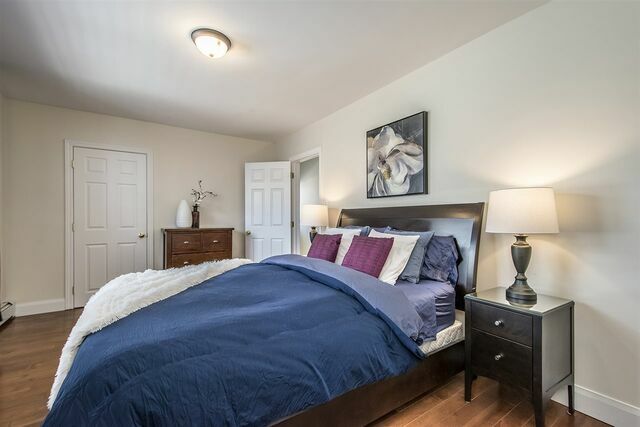 Please check out the virtual tour and special features icon for more information.